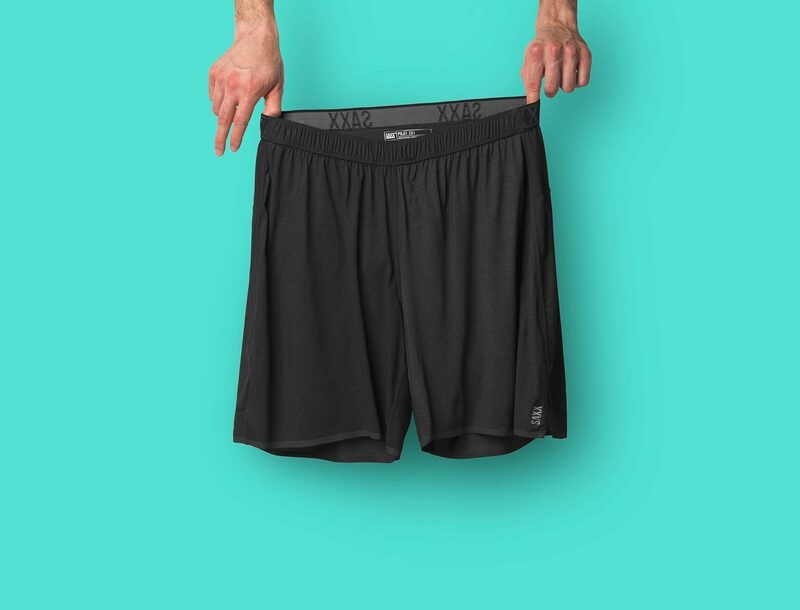 SAXX focus is to create next-level apparel that allows you to move freely, without restriction — apparel that feels like it’s barely there, that elevates your everyday experiences, that just works. Two new styles of SAXX shorts for men have arrived at Fleet Feet Old Town. HOW IT FITS: Semi-compression fit: ultra-light, breathable. MADE FOR: The guy on the trail, track or treadmill. Pilot is the lightest run short you've ever worn, featuring a feather-weight shell, quick-dry liner, and the BallPark Pouch™. BUILT IN TECH: BallPark Pouch™, Three-D Fit™, Flat Out Seams™, anti-odor, stash pocket, air-flow mesh panels. 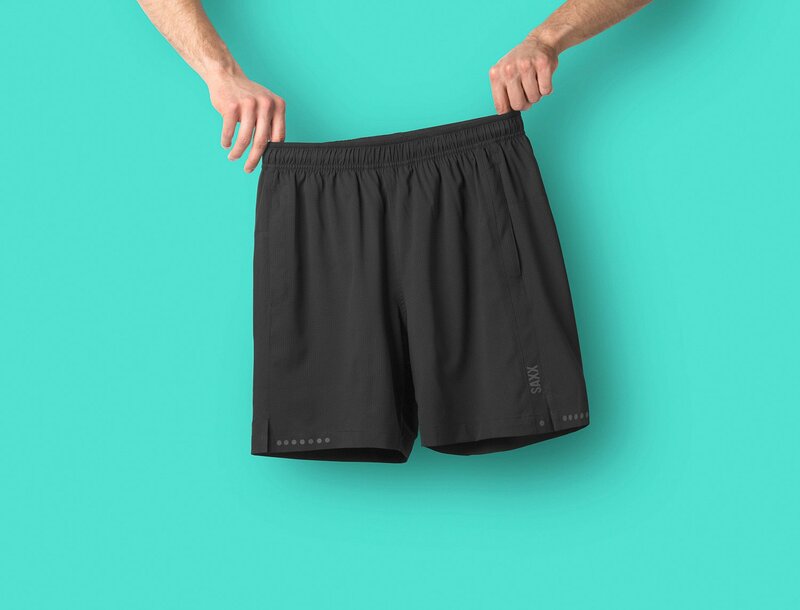 MADE FOR: The guy who needs a grab-and-go athletic short. Equipped with a Kinetic liner, the all-new Sport is the successor to last season’s Run. Go ahead, break a sweat. BUILT IN TECH: BallPark Pouch™, Three-D Fit™, Flat Out Seams™, odor-resistant, on-seam pockets, Kinetic liner, security zip pocket, reflective detail.